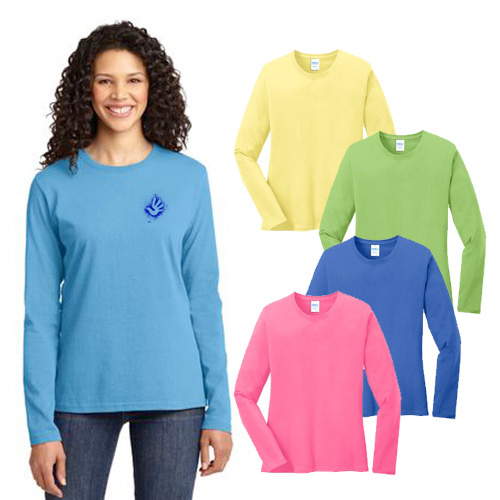 Order the custom Port & Company Ladies Long Sleeve 100% Cotton T-Shirt today! 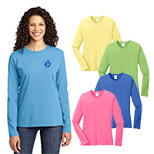 This Port & Company Ladies Long Sleeve 100% Cotton t-shirt is a high-quality giveaway. 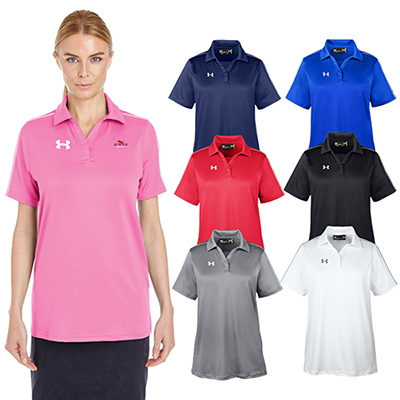 It features a large imprint area to highlight your brand’s details. 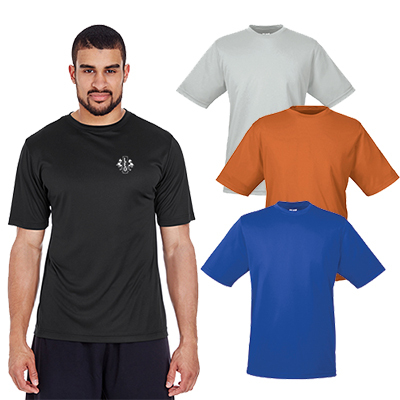 Why don’t you place an order for these wonderful t-shirts and immortalize your logo on them? 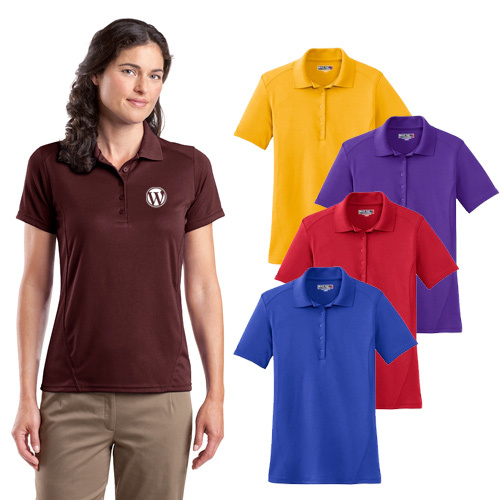 The tag-free label and open hem cuffs provide extra comfort. 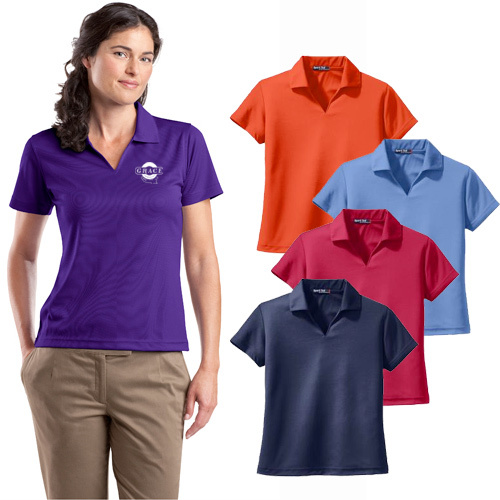 The sides are seamed with a contoured body for a feminine fit. Recipients will be pleased to receive these t-shirts. Observe a growth in your brand’s reputation when they wear this t-shirt. Place your order today!